Jesus' teaching has changed the world. Yet his sayings can often seem cryptic and hard to understand. 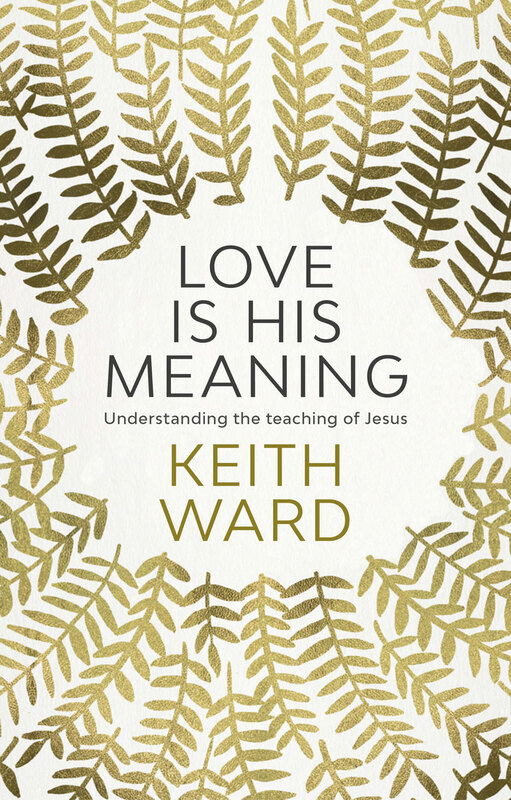 In Love Is His Meaning, Keith Ward explores the various figures of speech and images that Jesus used, and finds they are all ways of expressing and evoking the self-giving love of God, manifested supremely in Jesus' life. They communicate spiritual truths, often not in a literal but in a poetic way. 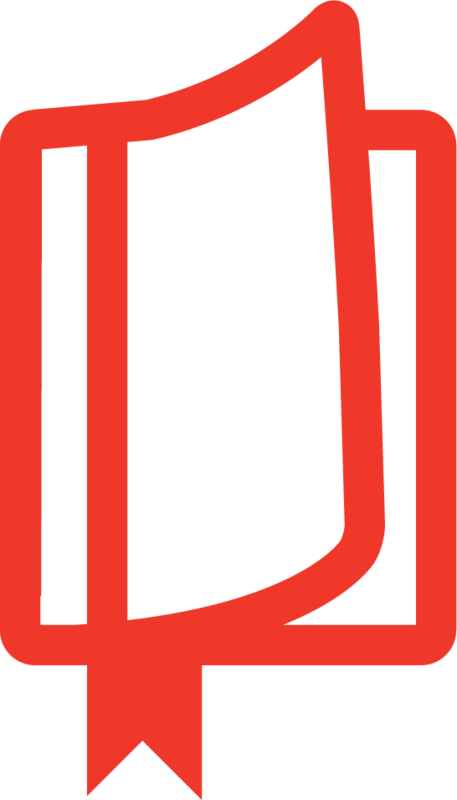 They encourage us to take our own moral decisions with sensitivity and care for others. They show that God's love will never abandon anyone, and that it extends to everyone in the world without exception. And they promise a fulfilment of our hopes for a just and peaceable world that surpasses anything we might describe or imagine. Putting aside literalist, authoritarian, legalistic, judgmental and divisive presentations of Jesus' teachings, the author shows that what remains is the gospel of a divine love—a love stronger than death, and the only power that can and will redeem our disordered world. 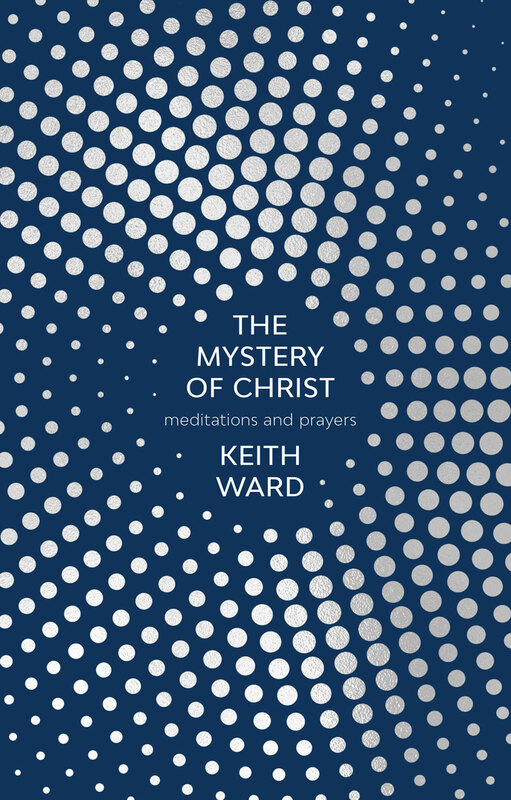 "Keith Ward. . . . makes complex matters readily accessible." Keith Ward, FBA, is Professorial Research Fellow at Heythrop College, London. He was formerly Regius Professor of Divinity at the University of Oxford and is one of the world's most distinguished theologians.